Final casting has been announced for Hamsptead Theatre’s upcoming production of Caroline Or Change. Following a critically acclaimed sell-out run at Chichester Festival Theatre last Summer, Tony Kushner and Jeanine Tesori’s musical Caroline Or Change comes to Hamsptead Theatre from 12 March – 21 April 2018. 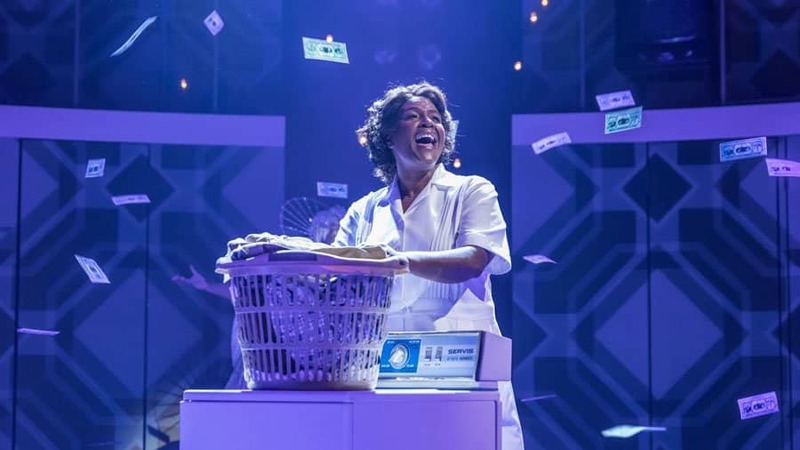 Sharon D Clarke will reprise her role as Caroline Thibodeaux in the eagerly awaited transfer that is to be directed by Michael Longhurst. 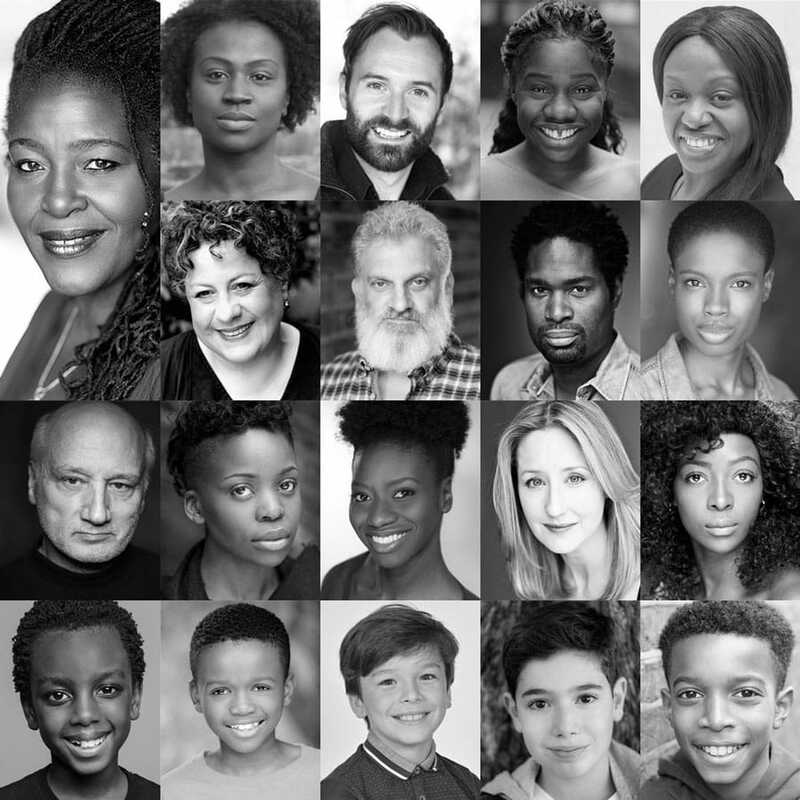 Sharon will be joined by Sharon D. Clarke will be joined by Naana Agyei-Ampuda, Alastair Brookshaw, Angela Caesar, Me’sha Bryan, Sue Kelvin, Teddy Kempner, Ako Mitchell, Abiona Omonua, Vincent Pirillo, Carole Stennett, Sharon Rose, Lauren Ward, T’Shan Williams. Caroline or Change will feature designs by Fly Davis, choreography by Ann Yee, musical direction by Nigel Lilley, lighting by Jack Knowles, sound by Paul Arditti, casting by Charlotte Sutton CDG and children’s casting by Debbie O’Brien.